FoxTabs is a handy little utility for adding a tabbed window interface to the VFP IDE. It is written in VFP and uses BindEvents heavily. With the limited space available in the VFP IDE, it can be time consuming to find and switch among open windows. FoxTabs makes it easier to find the correct editor or designer you have open. FoxTabs was originally written in 2006 by Scott Scovell with a little help from me. 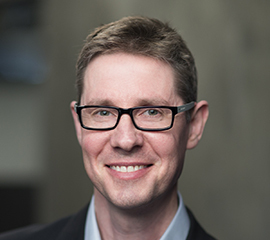 In 2009 it was moved over to the VFPx open source community on CodePlex where it is now managed by Joel Leach (thanks Joel!). You can download FoxTabs from here. If you would like to know how FoxTabs works, take a look at Doug Hennig’s excellent article on the subject. Here is the PowerPoint file from a presentation Scott Scovell did on FoxTabs at OzFox. 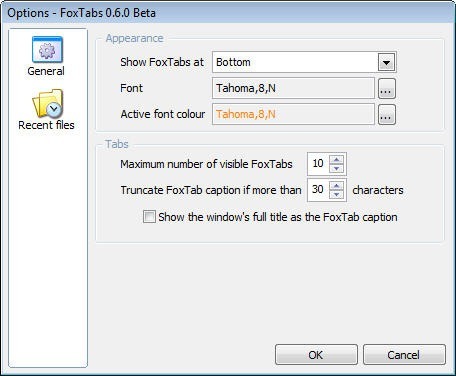 Visit the VFPx project on CodePlex to download the latest version of FoxTabs.